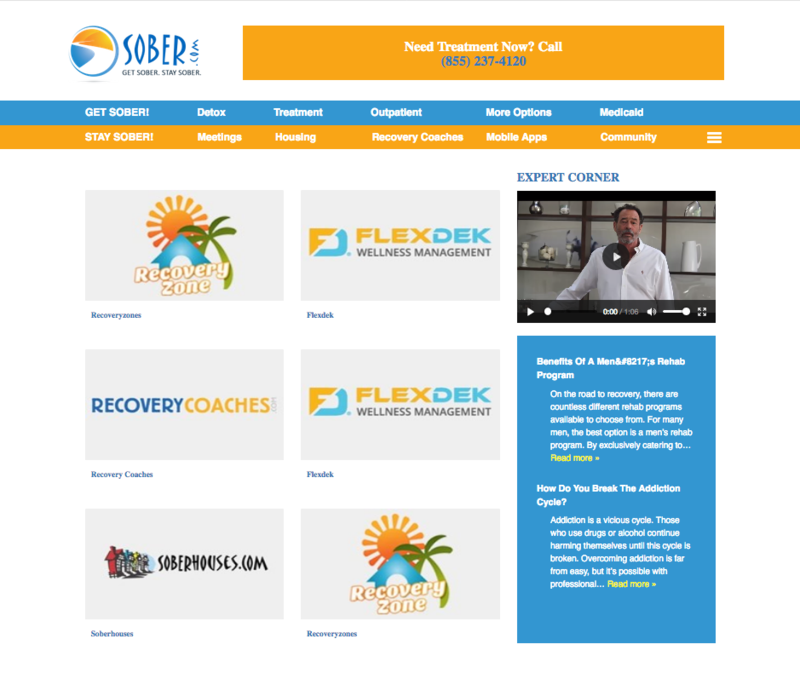 Since December 2000, Sober.com has been the leading online directory and community site for those seeking reliable treatment information for alcoholism and substance abuse. As a premier online resource, the site provides high quality education, information and help to the public. 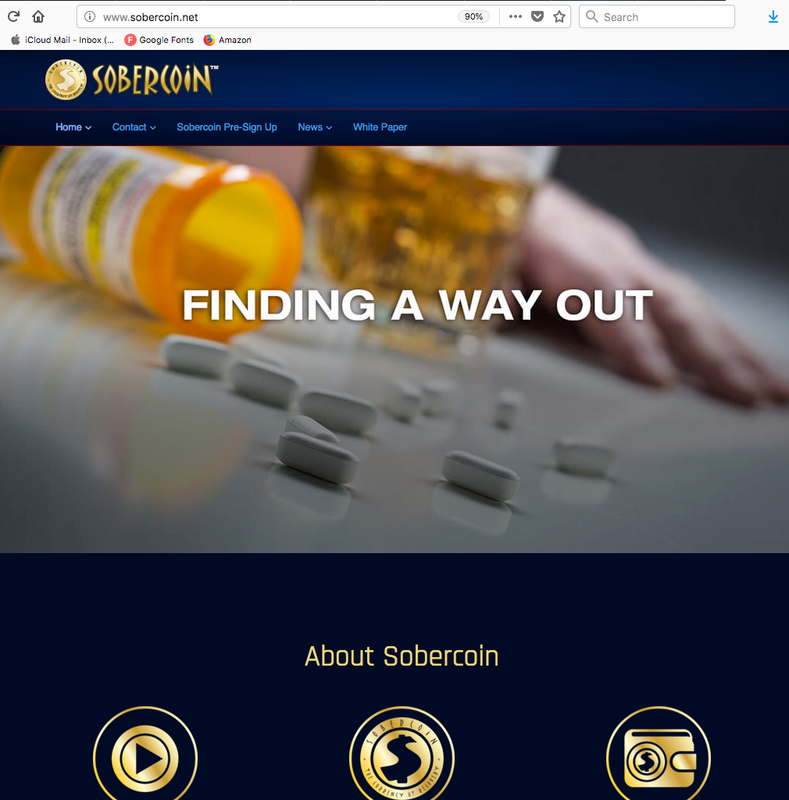 Designed to be easily used by addicts, as well as their family, friends or loved ones, Sober.com is the starting point to find the best treatment and care as well as information on financial and clinical topics. 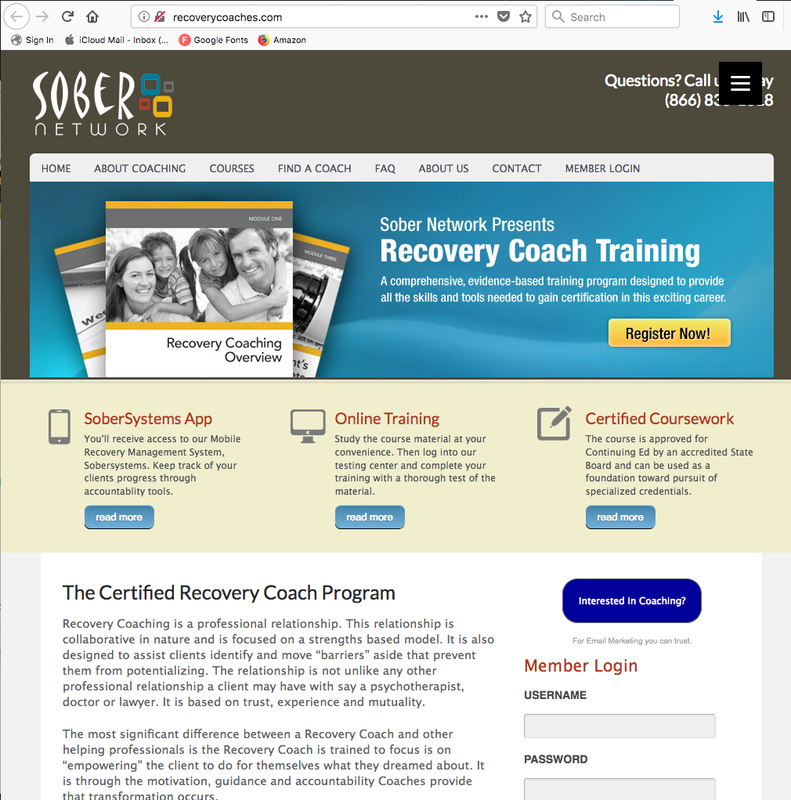 As the pioneer in providing online addiction and recovery services information, Sober.com remains as the most reputable, succinct, comprehensive and user-friendly site for anyone who needs quick access to treatment programs, detoxification centers, halfway houses, sober houses and an array of other addiction treatment services and programs. 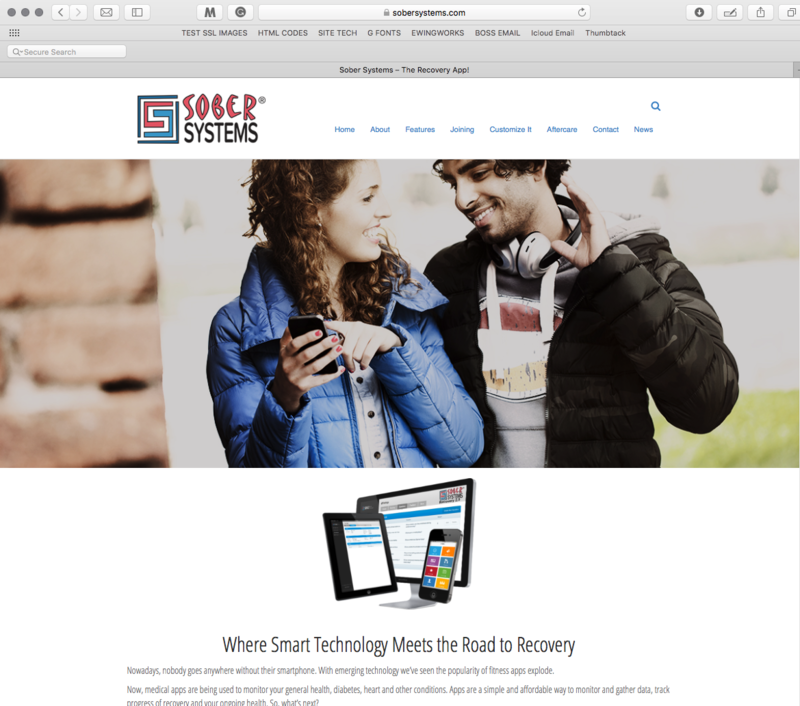 SoberSystems® is a mobile app that is an addiction recovery management program. It was designed based on an extensive history of research and evaluation, revealing the key triggers and turning points leading to relapse. The app guides behavioral change, encourages compliance, and alerts the client and support team of relapse dangers. It strengthens the recovering person’s commitment to ongoing success while providing fast access for early intervention. The app is easy to use and the clinical design integrates two basic principles of recovery – honesty and service – by encouraging user effort through immediate scoring and supportive feedback. There are two access methods to SoberSystems®. While an individual can download the app directly at Google Play or the App Store, the best way to access SoberSystems® is through an invitation by a care manager. Normally this is a recognized professional such as a Therapist, Counselor, Recovery Coach or Case Manager. Often is may be the After Care/Continuing Coordinator from a treatment center. The Care Manager licenses the app for professional use and creates a group of clients which is secure, private and encrypted thereby protecting all data that is entered. SoberSystems® has a suite of features including daily check-in, reports, Lifelines, Rewards, Goals, Alerts, Reminders and Schedules. The Care Manager then acts as a monitor for a client’s daily activity and progress, making SoberSystems® a true 24/7 sentry that actively assists in an individual’s daily battle against active addiction. Visit https://sobersystems.com/ for more information. Blockchain-based SOBERCOIN™ is the new “Currency of Recovery”. It incentivizes an addict using the reward system to stay clean and sober. Numerous scholarly research studies have found the use of motivational incentives with addicts has increased retention and resulted in higher rates of sobriety for participants. In short – SOBERCOIN™ works. 1) By joining the Sober.com community. Visit https://sobercoin.net/ for more information.